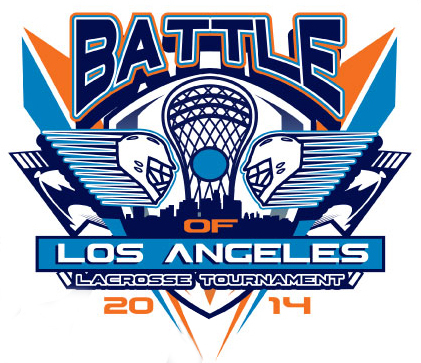 All Tournament games will be played under US Lacrosse rules and regulations governing play and player eligibility. All teams and players must abide by the Battle of LA Tournament Rules, Code of Conduct concerning participant behavior and tournament facilities and execute the Liability Release and Treatment Agreement. Failure to abide by these rules and regulations may result in disqualification of your team and/or players. REQUIRED EQUIPMENT: lacrosse stick, helmets, shoulder pads, elbow pads, gloves, a cup, mouth guard and cleats. Mouth pieces and protective gear (cups, pads, goggles/helmets) are required to be worn on the field at all times.